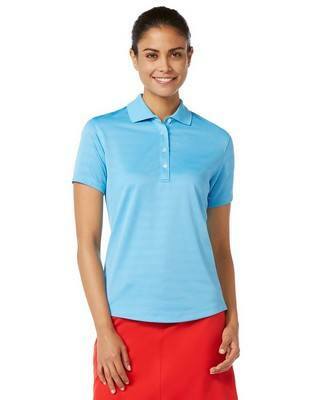 Color your promotional campaigns with success, by using the Callaway Ladies Tonal Polo. 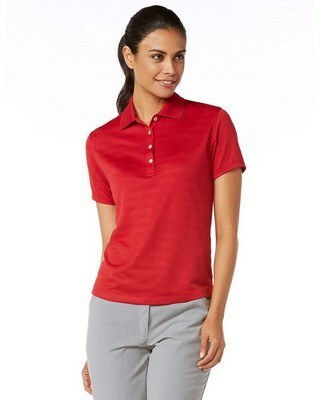 This stylish and flattering polo weighs only 4.7 oz. It features Opti-Dri technology that transfers moisture away from the body to keep you cool and dry. Its Opti-Shield technology provides UPF 50 protection, keeping you safe from the sun's harmful rays. 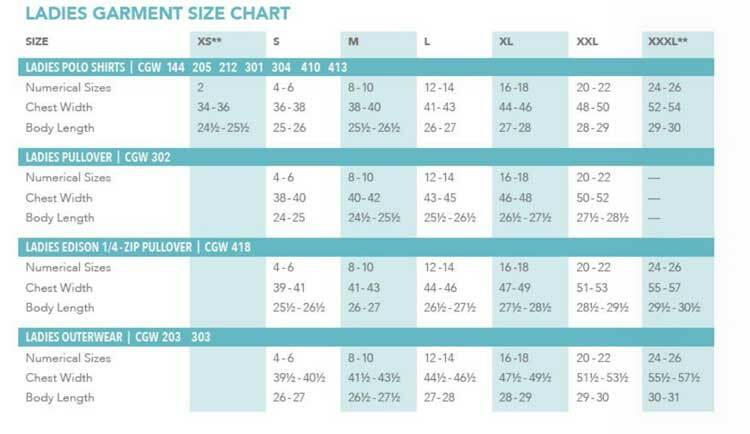 The Opti-Stretch fabric features interwoven layers of spandex to facilitate maximum range of motion, which ensures that you are at your flexible best, both at work and at play. It is available in black, peacoat navy, monument, and palace blue colors, to suit your marketing needs. Emblazon your company’s logo on the polo for a repeat and high impact brand exposure.